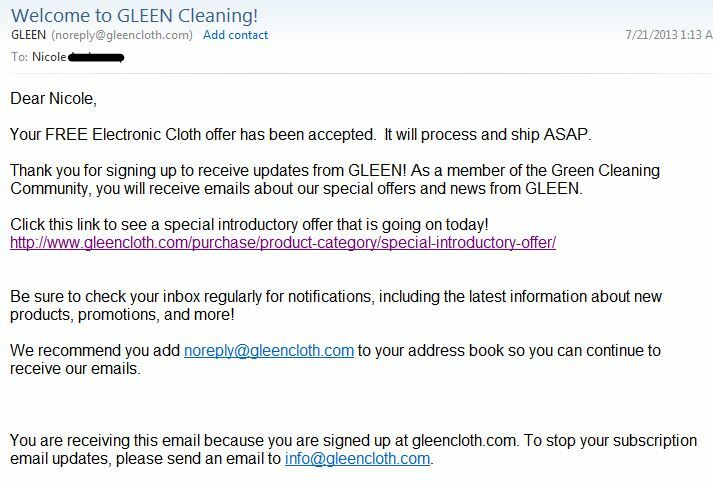 Register and receive a Free Gleen Green Cloth. 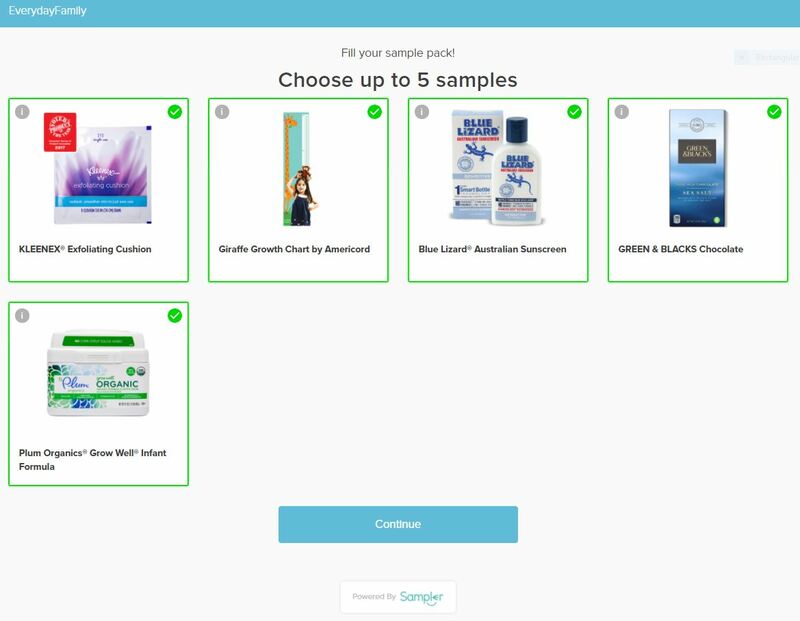 Use offer code E-cloth in the form. Then fill in the rest of your information. You do not have to click any link to confirm or anything.